Web analytics is the process of analysing, collecting and measuring the activities of users on a website. Web Analysis is important to know the amount of time a user views or stays on the site. 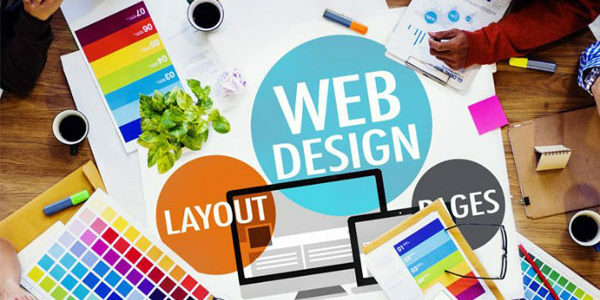 Creating a Platform that is equally creative and compelling, and propounds the capability of connecting Brands to their most valuable customers is termed as – Web Design. Uniqueness, Creativity, Innovation- all three are the building blocks a Brand requires! The need of a website to look beautiful, appealing, engaging and inviting is the prime motive, fulfilled by Web Design Trends. Along with all these factors, a functional design is an utmost priority. Website design has evolved a long way from the good old days of the early 1990’s when Html websites ruled the roost and internet speeds were so slow that even a one MB file took an entire night to upload. Now with 4G Wireless broadband being unleashed in all developing and developed countries, the laws and techniques of web design will change. 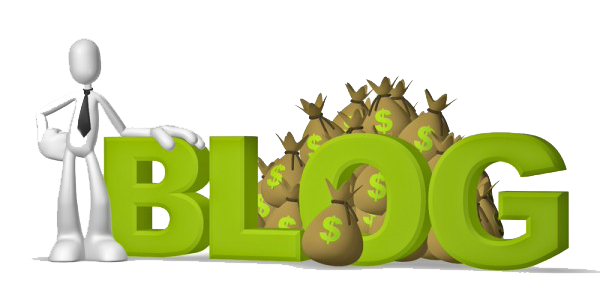 There are several means to make money by leveraging the potential of web and one among them is through blogging. This is a proven and popular method that anyone can easily do. It’s a fact that you cannot instantly mint money but you are sure to generate a huge amount of income once you have an abundance of visitors frequenting on a regular basis. Copyright © 2019 Web Hosting Blog – Cochin Web Host. Powered by WordPress. Theme: Accelerate by ThemeGrill.